As Liverpool cruise to yet another emphatic win under the Anfield lights , things are looking great for Jurgen’s reds at the moment. 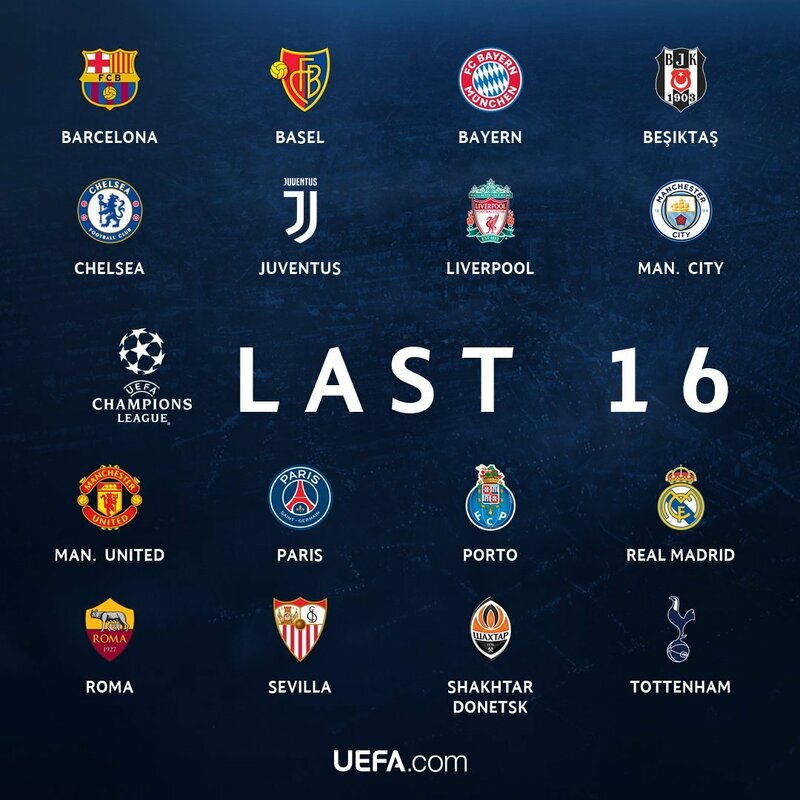 With the draw coming up on Monday there will be many anxious reds awaiting their fate for the last 16 of the Champions league. Now that the group stages are over the real test for the reds will begin as the opponents they will face will be more difficult to overcome. Each of these teams certainly have their danger men to look out for; Bayern possess one of the most talented strikers in world football , Robert Lewandowski. Juventus have Paulo Dybala who throughout last summer had a lot of transfer speculation surrounding a move to Barca due to his raw talent and goal scoring ability and Real Madrid have Cristiano Ronaldo who on Thursday 7th December secured his fifth Ballon d’or putting him atop the footballing elite in Europe. But what can you expect from the biggest competition in European football, its inevitable to come up against world class players such as these but as Liverpool fans we have no reason to be afraid of such talent as we possess one of the best attacks in world football, with players like Mo Salah, Sadio Mané, Roberto Firmino and Phillipe Coutinho leading our frontline we stand as good a chance as anyone going into the next step of this competition. Over the years you have many rivals telling us we have fallen from the elite and are no longer a “big club”. 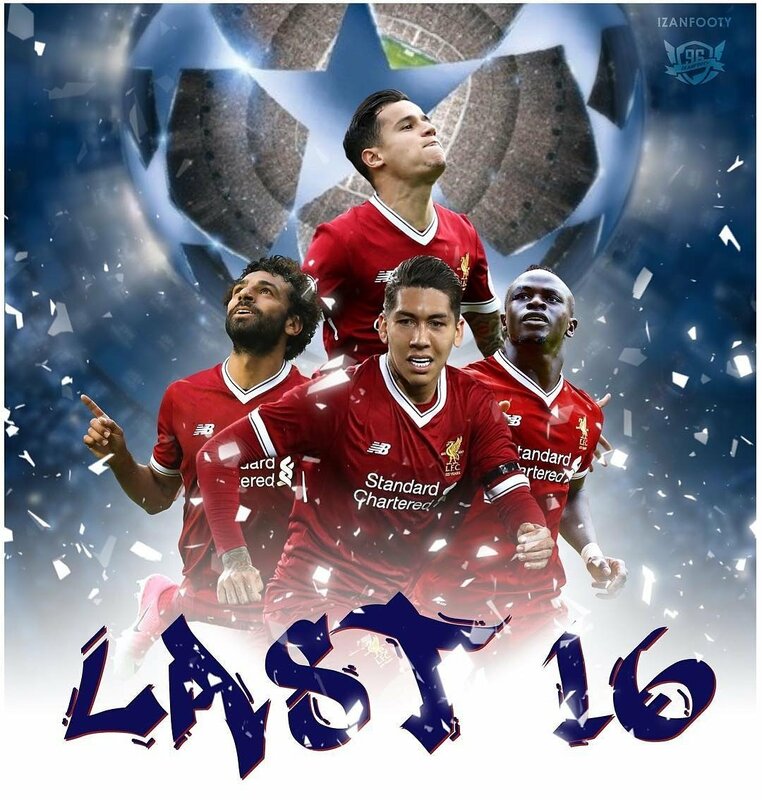 The last 16 now offers Jurgen Klopp the chance to showcase why Liverpool are on the up & with are exciting attack, over two legs, we can prove to Europe that we are still a force! The draw for the last 16 will take place Monday 11AM GMT at the UEFA headquarters in Nyon, Switzerland. Whatever the outcome of the draw is, after eight years of failing to make the grade I hope that we will all savour the moment and support our club throughout the remainder of this competition. Can’t wait! Going to be so sick.